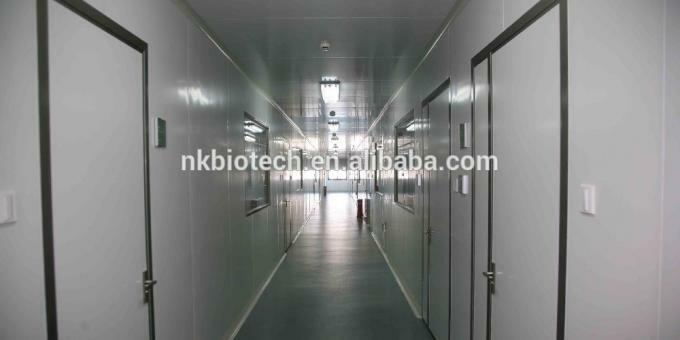 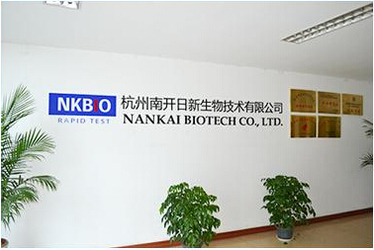 Nankai Biotech Co., Ltd is an international biotechnology company focusing on researching, manufacturing and marketing Rapid Test Kits based on the technology of Colloidal Gold Immune chromatographic Strip Assay (GICA) for Food and Feed Safety, The Third Party Lab, Building Food quality managment tracking system for more than 10 years. 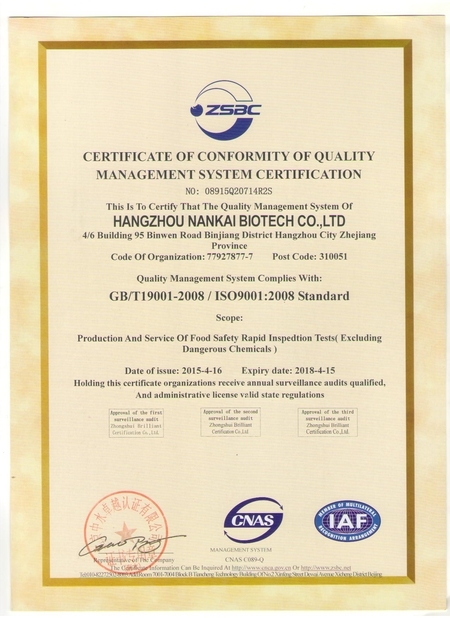 For international business, we currently only provide rapid test kits that used to detect residues of mycotoxins, antibiotics, beta-lactam, veterinary drugs, pesticide for foods and feeds rapid testing. 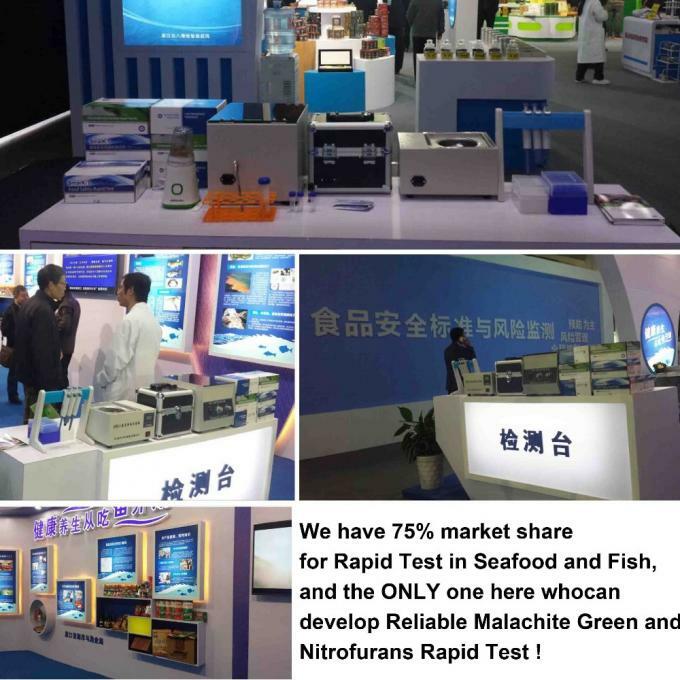 All rapid test products are easy to use, can be applied to both lab and field testing and the sensitivity responds to EU and US FDA Norms. 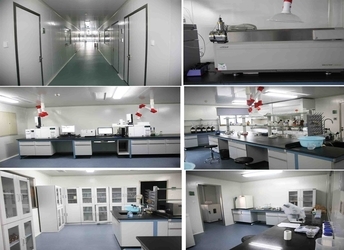 It only takes 3~5 minutes for results. 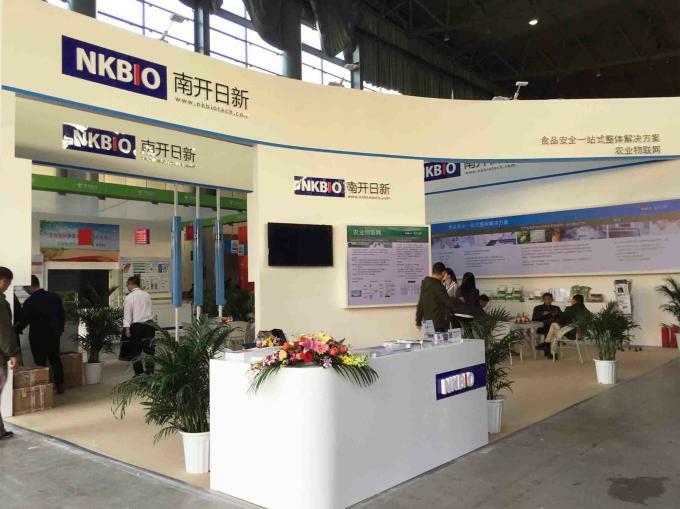 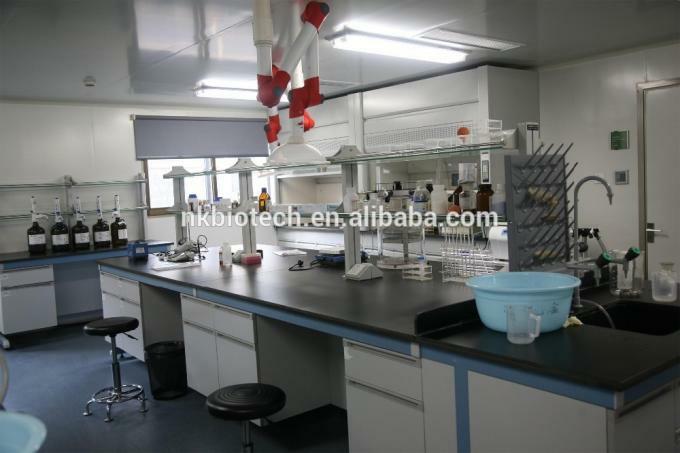 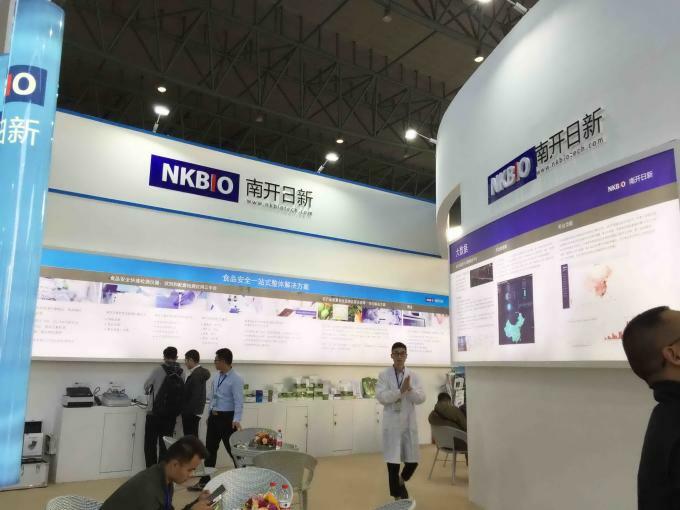 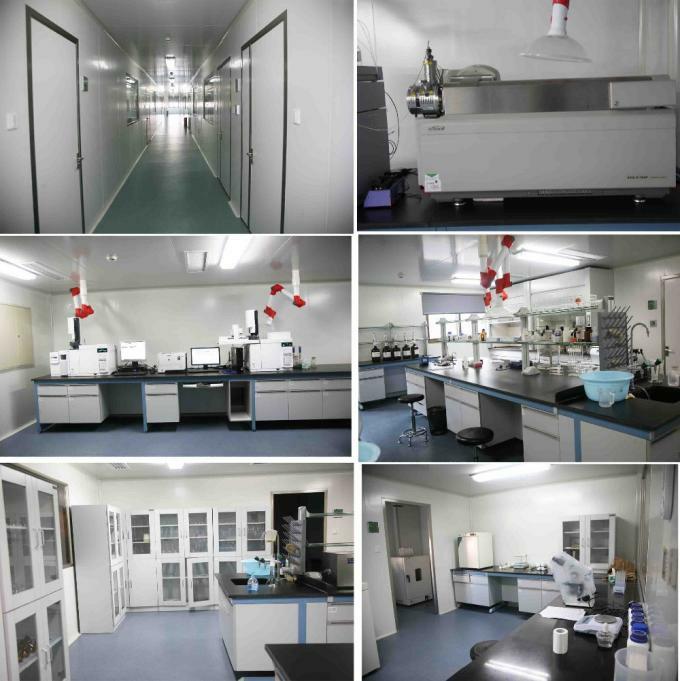 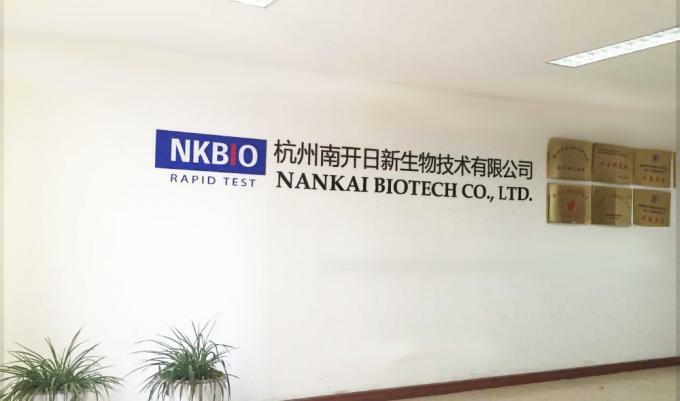 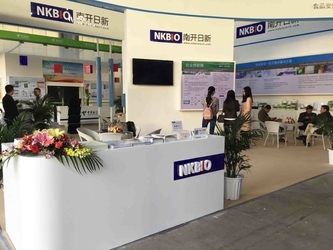 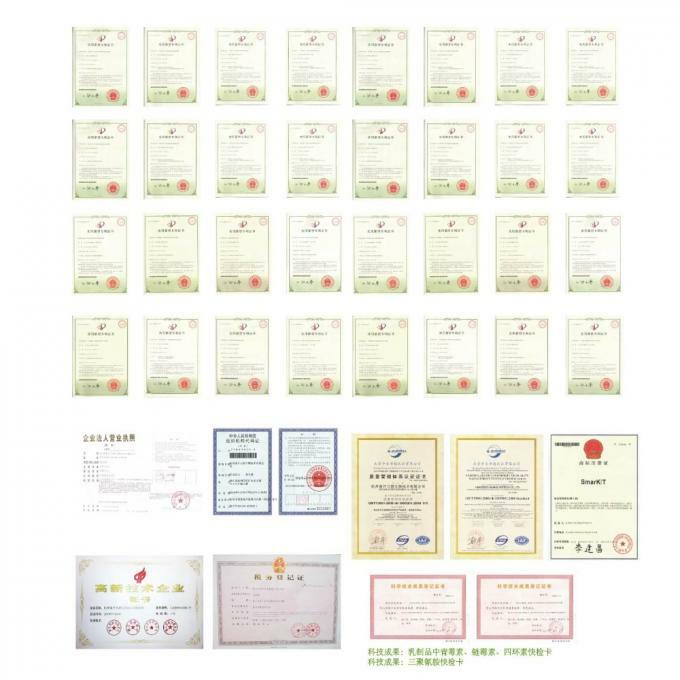 Established in 2005, Nankai Biotech Co., Ltd is a national high-tech enterprise dedicated to development, manufacturing and marketing Rapid Test Kit & Instruction and Software System for Food and Feed Industry from family to regulatory authorities. 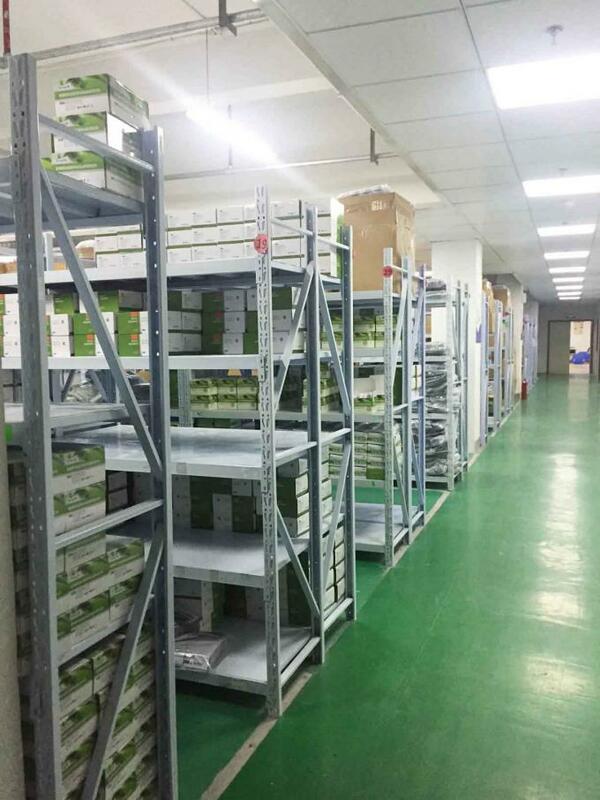 ．GPRS sampling system software and so on. 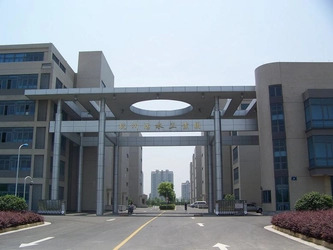 We value the innovation, and have widely technological and scientific research cooperation with national top-level universities and scientific research institutes, like Zhejiang University, Jinan University, South China Agricultural University, Hangzhou Academy of Agricultural Sciences, and have undertaken making rules and regulations for food safety test standard for government. 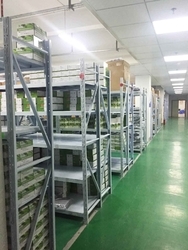 foods and feeds testing more than 10 years.